Four Philadelphia theatre ensembles are using performance to spark discussion about privilege. They will each perform pieces that explore the structure, consequence, and meaning of the concept as part of a new festival, (re)FOCUS Fest, from April 7 to 10 at the Rotunda in West Philadelphia. Through their diverse perspectives, Kaleid Theatre, Power Street Theatre Company, [redacted] Theater Company, and TS Hawkins will share, challenge, and expand on each others' insights about privilege through the dialogue of shared performance. 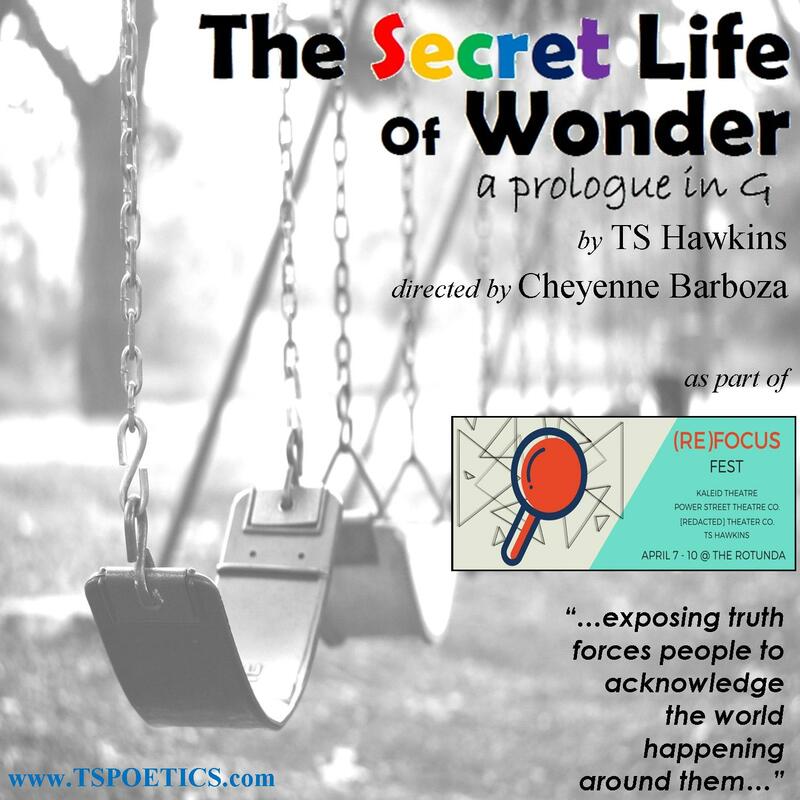 The Secret Life of Wonder: a prologue in G, by TS Hawkins, journeys through the lives of seven girls being escorted into womanhood. Embracing multiple levels of play, the girls teach one another ways to interact with the world at large. Using poetic dialogue, these girls introduce that their similarities expand beyond their assigned genders while exploring how their differences bring them together. 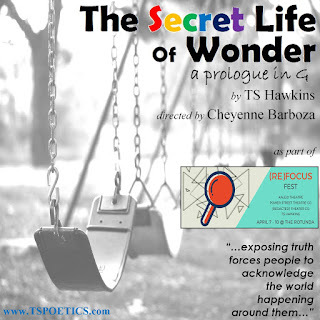 Positioning itself as a foreshadowing to Ntozake Shange's work "for colored girls who have considered suicide/when the rainbow is enuf", The Secret Life of Wonder: a prologue in G highlights the embryonic spark of when all girls gather; soothing one’s aches, sorting each one’s puzzles, and sharing one’s triumphs with her chosen collective.